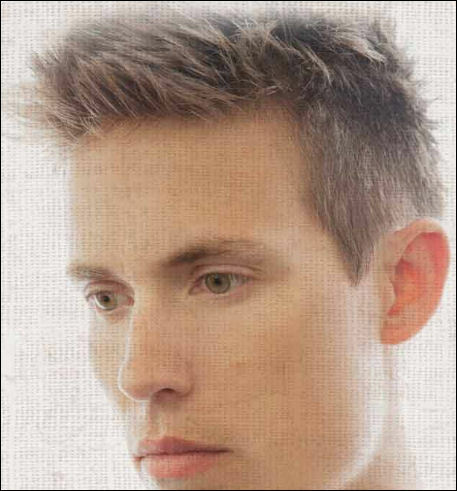 Jonny Lang tour dates 2014 for "Fight For My Soul"
Watch Jonny Lang perform on Jimmy Kimmel Live! on ABC and check out his tour dates for 2014 below. Lang will be touring the next few months in support of his latest album Fight For My Soul. In addition to his own tour, Lang will make select appearances on the Experience Hendrix tour.